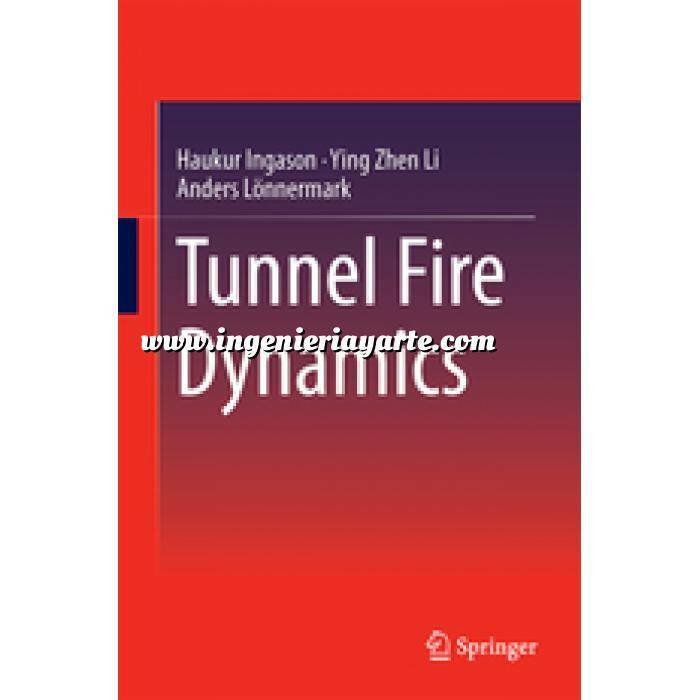 This book covers a wide range of issues in fire safety engineering in tunnels, describes the phenomena related to tunnel fire dynamics, presents state-of-the-art research, and gives detailed solutions to these major issues. Examples for calculations are provided. The aim is to significantly improve the understanding of fire safety engineering in tunnels. Chapters on fuel and ventilation control, combustion products, gas temperatures, heat fluxes, smoke stratification, visibility, tenability, design fire curves, heat release, fire suppression and detection, CFD modeling, and scaling techniques all equip readers to create their own fire safety plans for tunnels. This book should be purchased by any engineer or public official with responsibility for tunnels. It would also be of interest to many fire protection engineers as an application of evolving technical principles of fire safety.